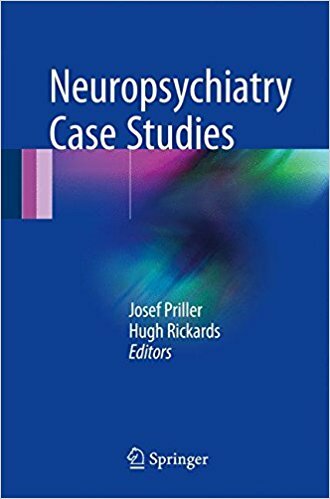 This book comprises succinct, accessible clinical cases in neuropsychiatry. Each clinical case has a specific and practical learning point, concerned with assessment, diagnosis, treatment or general approach. 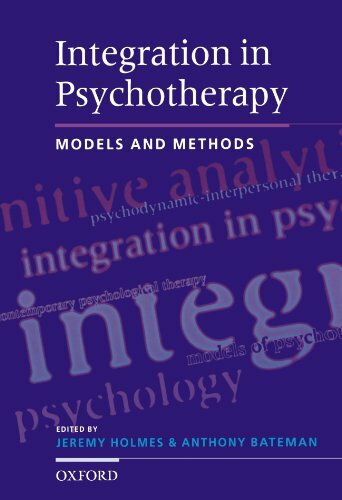 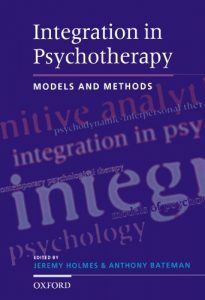 Each case models clinical reasoning and shows how the ‘puzzle’ in the case changed the future practice of the author.